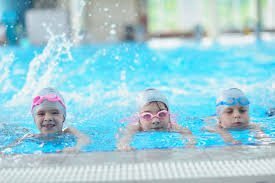 Skills: Enter and exit water using ladder steps or side, Submerging mouth nose and eyes, blowing bubbles, back and front glide and float, roll from front to back, treading water, arm and leg action on front and back. 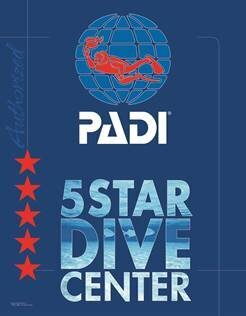 Sign up Online or Call Blue Lagoon Aquatic Center (386-518-6323) - Reservations are only held when paid in full, $10 rescheduling fee if rescheduled within 2 weeks of the start date. Please sign in on the Pool Waiver form located on our front counter each visit.